I recently went to my first blogging conference, Haven in Atlanta, and I need to make business cards. 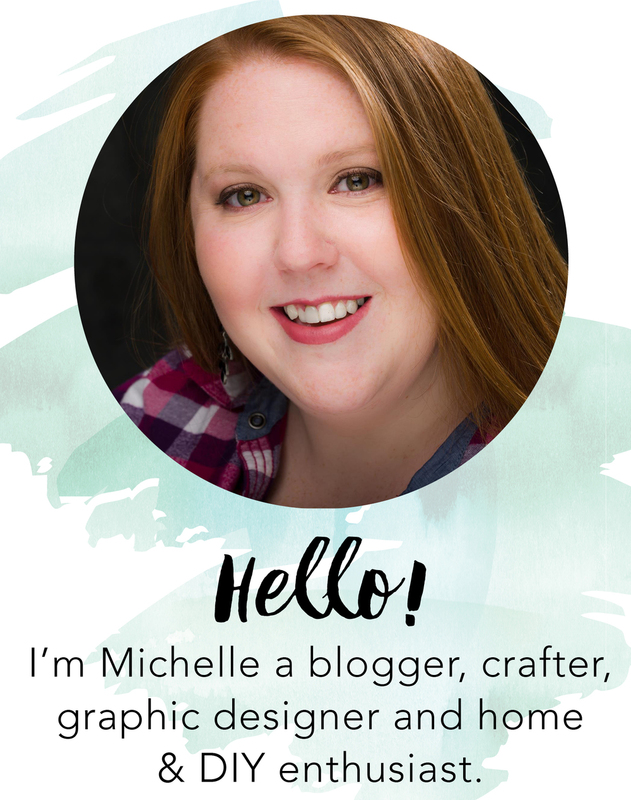 As a graphic designer I have made a ton of business cards over the years but the more I started to research the more I realized that bloggers business cards tend to be different from the average "professional" 9 to 5 cards. How is Haven only two days away?! For those of you who don't know what Haven is, it's a DIY and Home Blogging Conference in Atlanta July 10-12. This is the first blogging conference that I am attending so of course I am working up to the last minute to get everything ready. My business cards just arrived yesterday along with a slew of other items from Amazon for the conference.